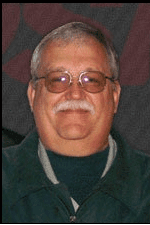 Cleveland sports legend Bob Karlovec joins us to talk about the Browns training camp, the Indians struggles and the NCAA sanctions against Penn State. John Tuzey, senior draft analyst for theHuddle.com joins us to discuss the impact of the sanctions and which rookies will shine in the 2012 NFL season. 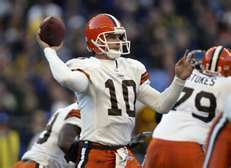 Tomorrow former Browns QB Kelly Holcomb will join us to talk about the development of a rookie QB and the transition from college to the NFL for that position. 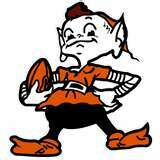 Cleveland sports legend Bob Karlovec joins us to talk about the Browns and Indians. Howard Bloom of sportsbusinessnews.com joins us to talk about the business of sports. 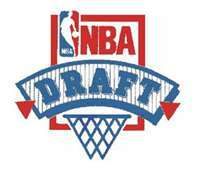 I will also preview my views of the NBA draft.